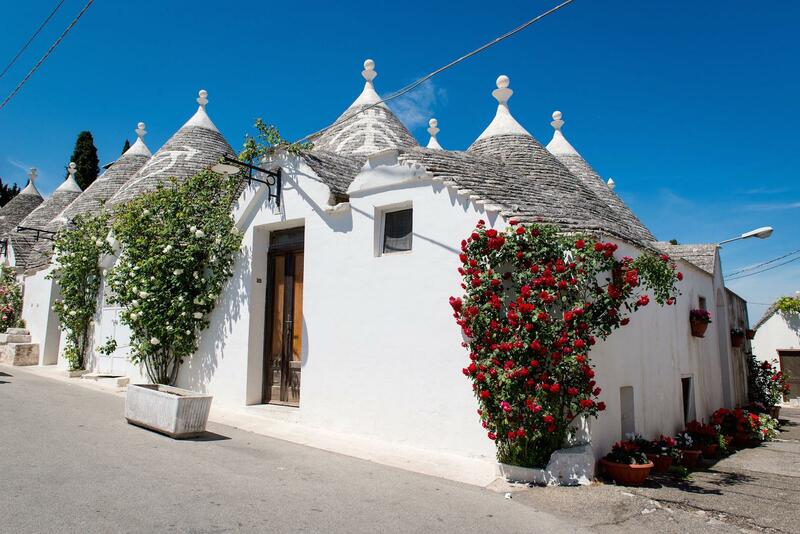 A one of a kind little houses protected by Unesco World Heritage. 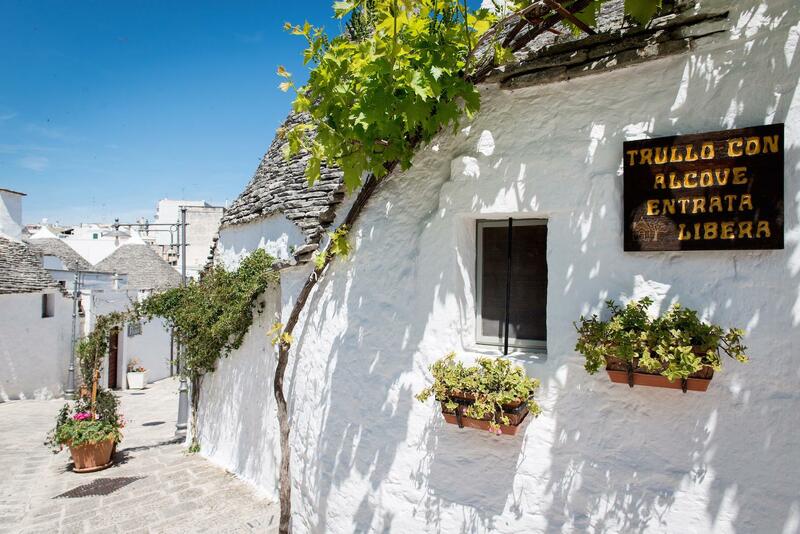 In southern Italy, more specifically in Puglia region. 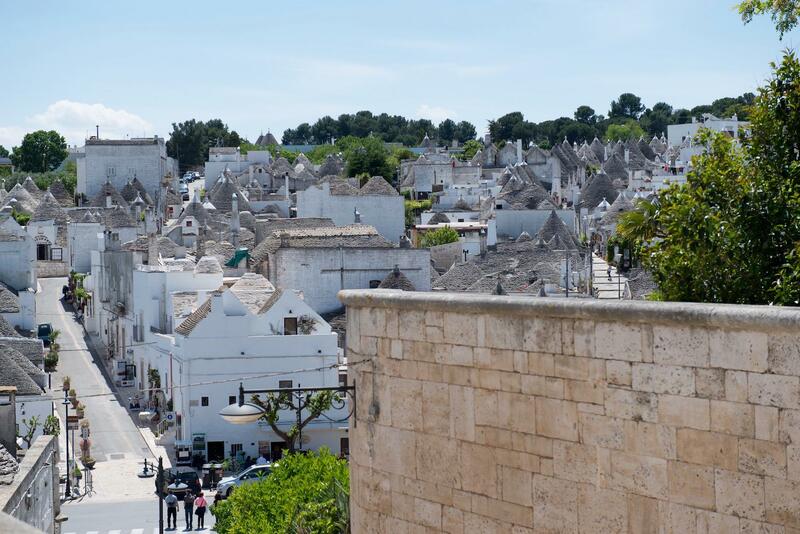 Alberobello is free to visit. 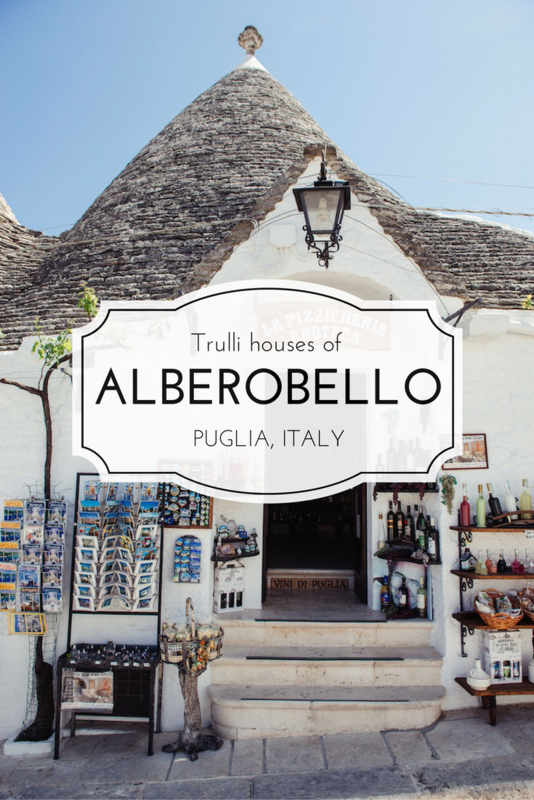 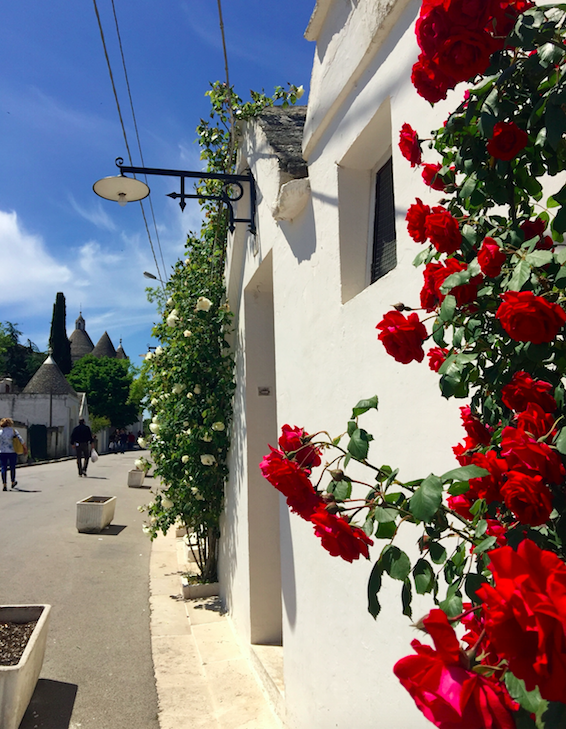 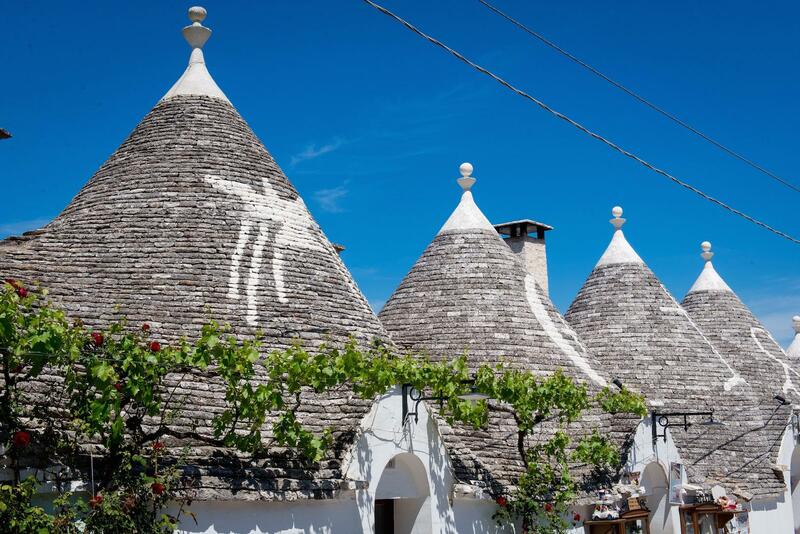 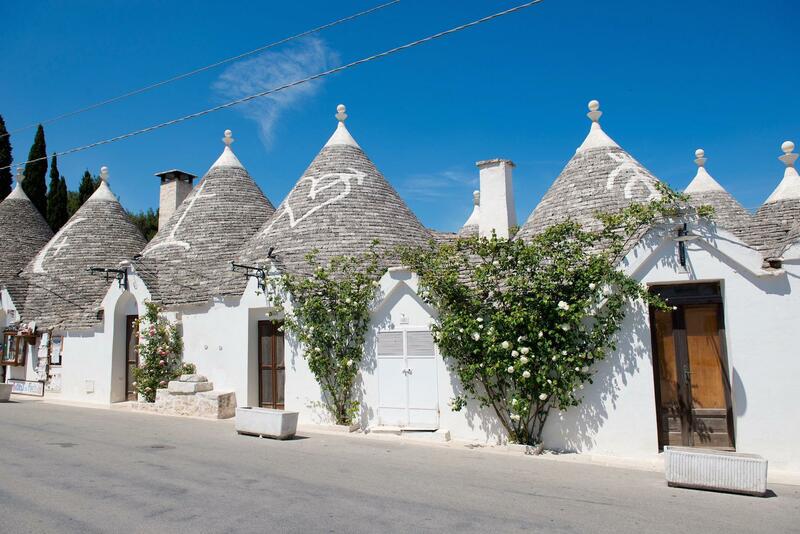 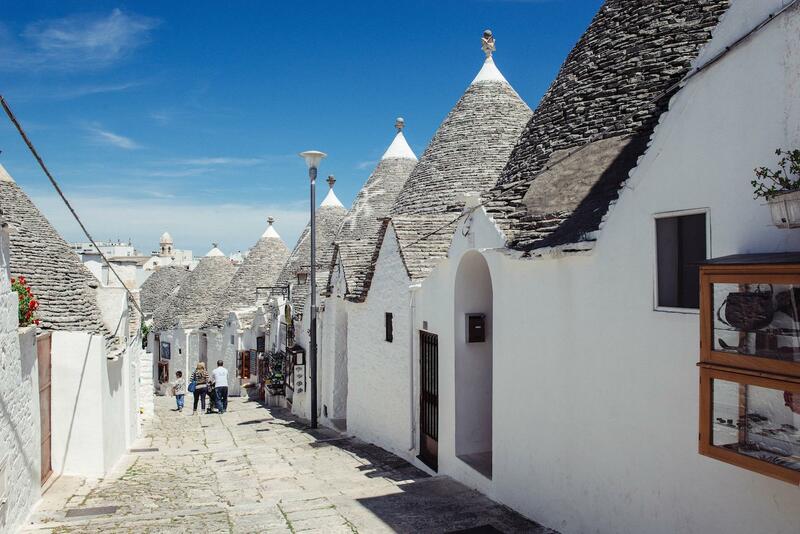 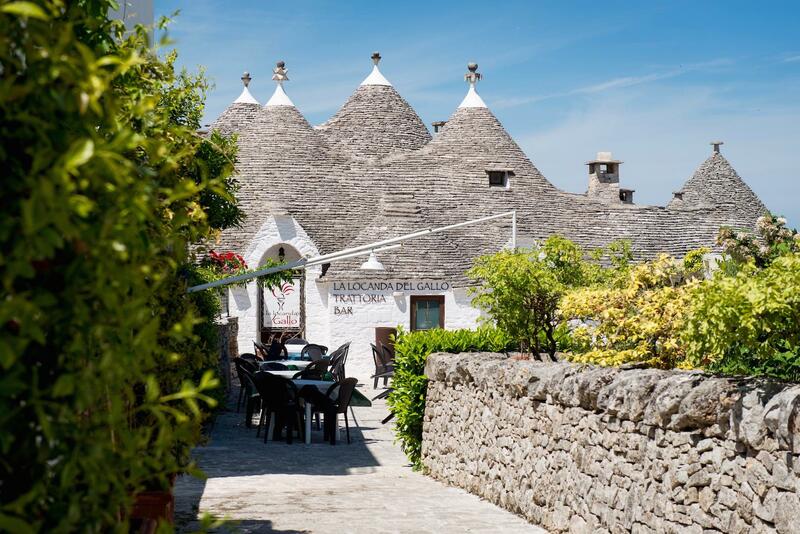 To visit Alberobello allow at least a couple of hours or half a day for this beautiful place. 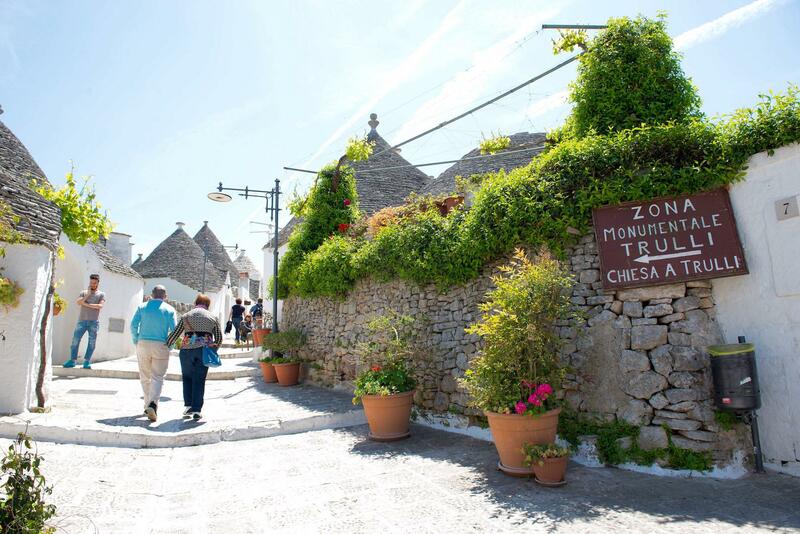 But if want to explore the surrounding area as well then you might want to have a few days. 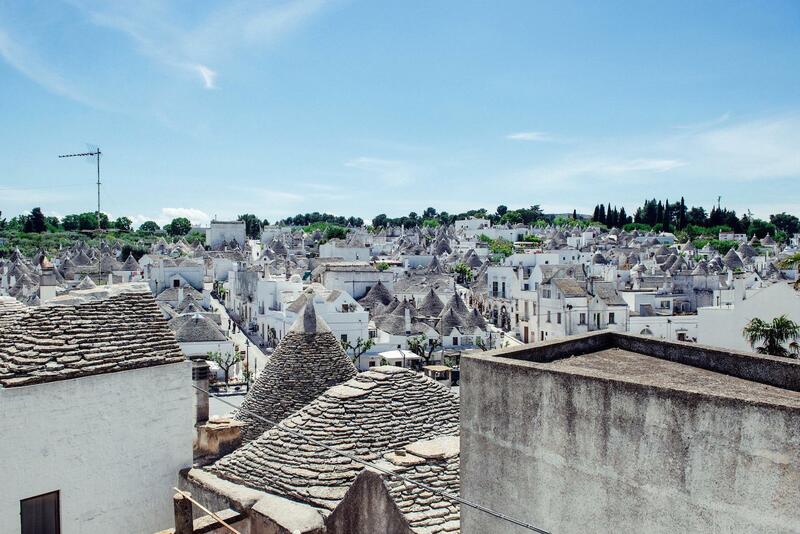 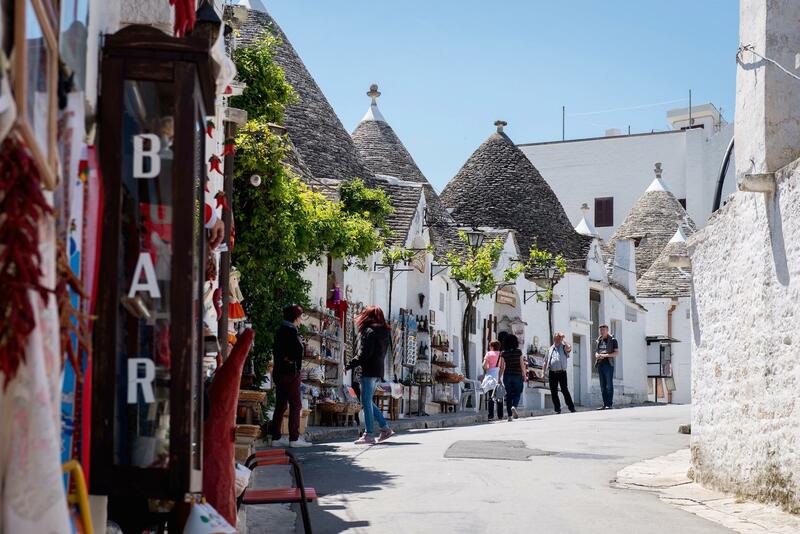 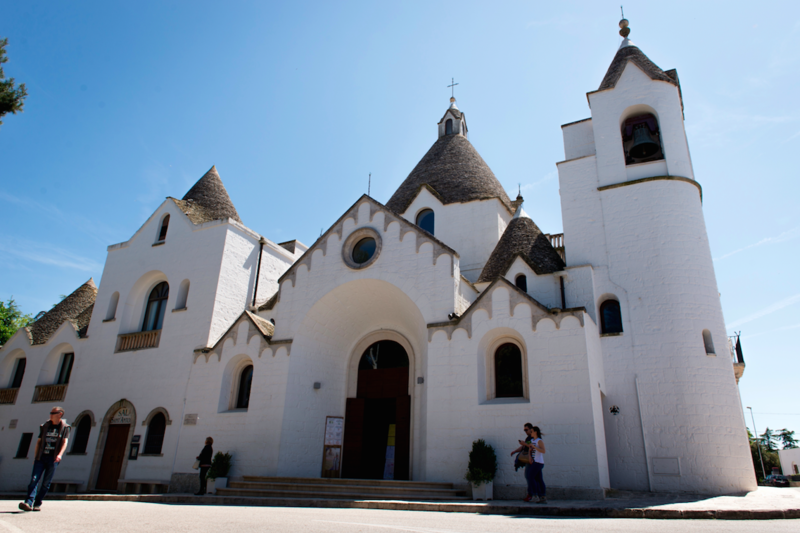 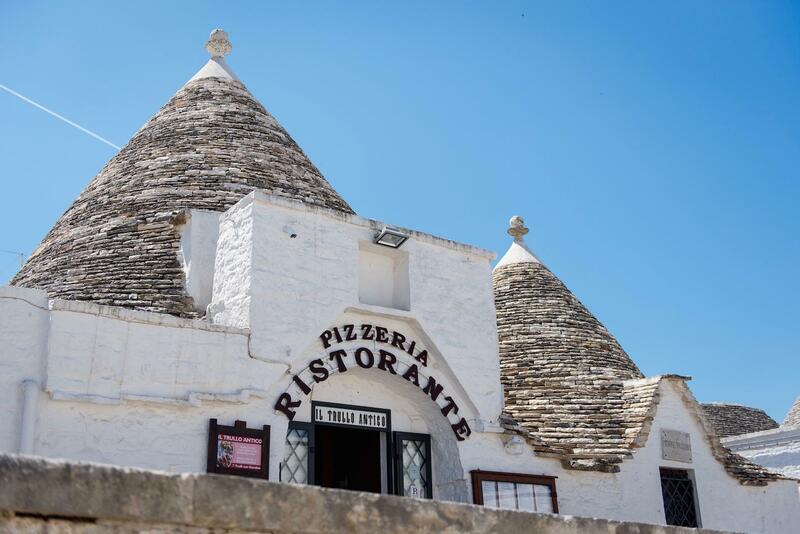 Alberobello can be easily accessed from Bari by train, but renting a car and driving around might be more convenient as public transport in this region is not the best. 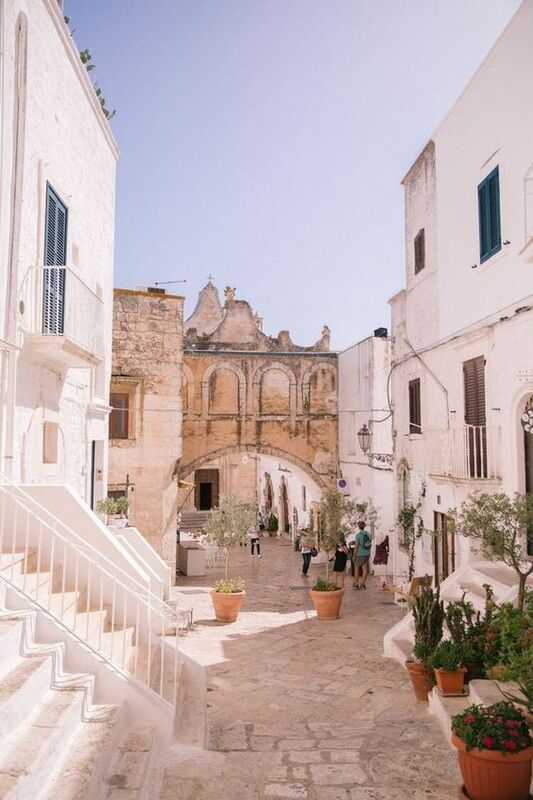 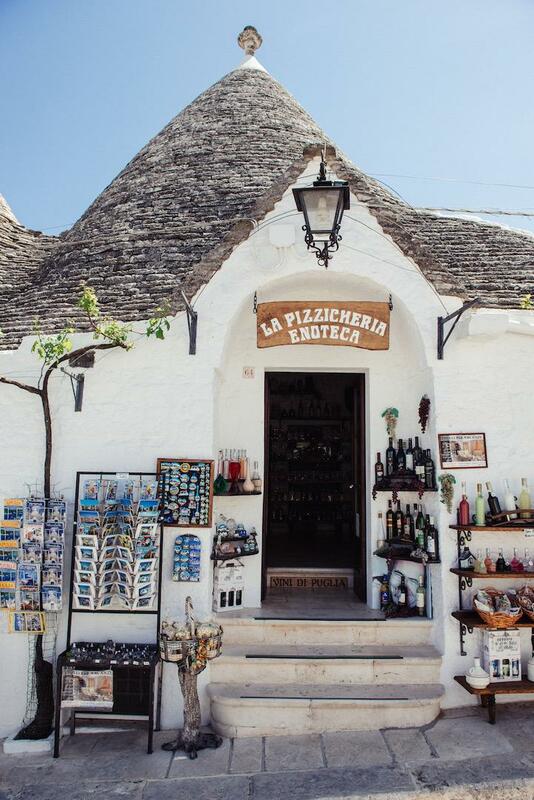 Also this way you can also stop in many cute towns along the way that are more easily accessed by car, such as Polignano a Mare and many more.